PHILADELPHIA – Randomized clinical trials are the gold standard of cancer research and can shed light on whether innovative, new therapies with great potential actually have clear benefits over usual care for patients. 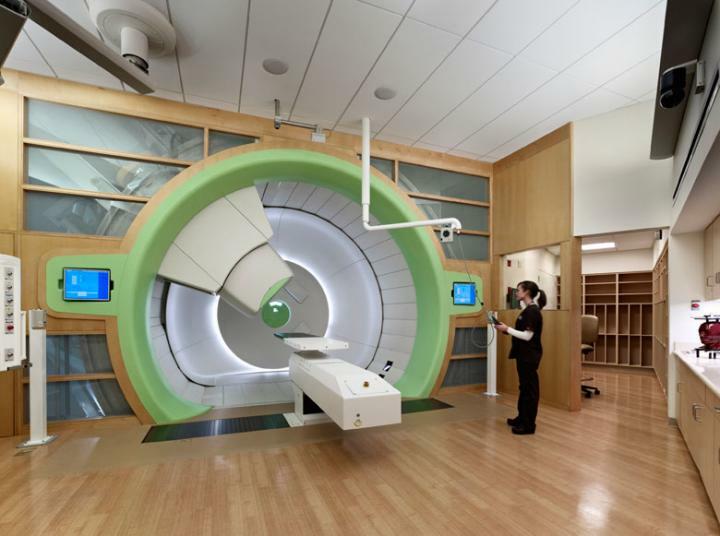 However, the seven randomized trials funded by the National Cancer Institute (NCI) and the Patient Centered Outcomes Research Institute (PCORI) to test proton therapy are enrolling more slowly than expected. Commercial insurance medical policies that do not cover treatment with proton therapy can make it difficult for patients to participate in randomized clinical trials funded by the NCI, part of the National Institutes of Health, that are evaluating the therapy. That's the message from an expert at the Perelman School of Medicine at the University of Pennsylvania and colleagues at the NCI who are calling attention to what the authors say is a major barrier these trials face. The authors publish their commentary, and proposed solutions, this week in the Journal of Clinical Oncology. Co-authors include Andrea Denicoff, MS, RN, head of Clinical Trials Operations for the NCI's National Clinical Trials Network, and senior author Jeffrey Buchsbaum, MD, PhD, AM, medical officer and program director in the Radiation Research Branch at the NCI.